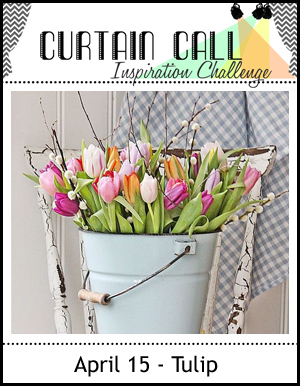 Thank you so much for joining us for the Curtain Call Inspiration Challenge - Tulip!
" I love Laurel's beautiful bouquet of tulips! The papers & frame are a perfect backdrop to her card!" "Laurel's beautiful tulips with the cute tags are perfect on the "happy moments" background! 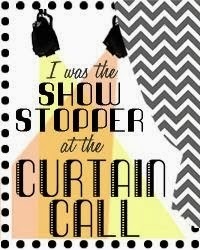 The gingham frame is a great look!" 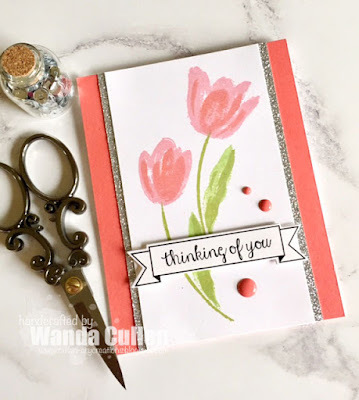 "I just love Wanda's pretty tulips. 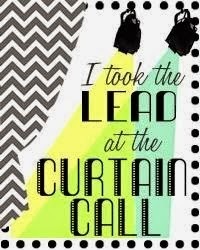 The border in silver glitter really makes this so pretty and I love the simple sentiment banner."